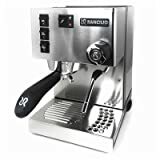 For the gourmet coffee lovers everywhere here’s how to make espresso coffee within the comfort of your own home. 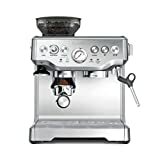 I’ve been making espresso based drinks for many years now, and I can tell you that mastering the exact steps to pull an ideal espresso shot is a process that simply requires practice and a little patience. 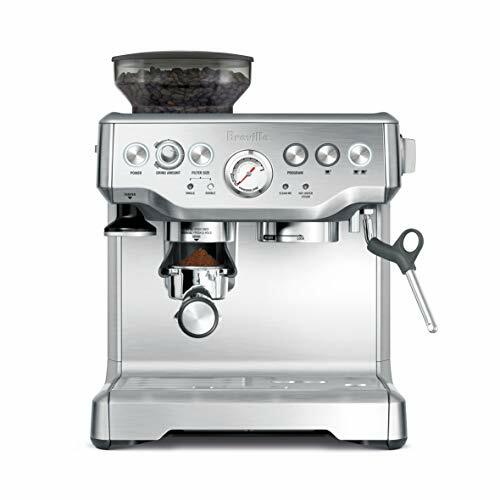 Be sure to use a one of the best espresso machines for home. And always work with the best freshly roasted premium coffee beans that have been stored correctly in a cool, dark, and dry location. Make sure you grind the whole coffee beans right before preparation using a quality coffee bean grinder. 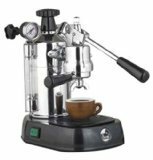 Let’s have a look at the entire method from start to finish and find out how to make espresso coffee. The small round basket that sits in your porta-filter needs to be warmed. Simply run some warm water through it, this will ensure that the cool metal does not decrease your brewing temperatures. Load your porta-filters basket evenly with the premium coffee grounds. Use eight grams (2 tbsps) of coffee for a single espresso shot. Use sixteen grams (4 tbsps) of coffee for a double espresso shot. Even and Level the top of coffee grounds within the porta-filters basket. The hot water must not be able to access any weakened areas and pass through, this only leads to over-extraction in the vicinity leaving the remaining coffee under extracted. Use your tamper with an even, downwards rotating movement in order to tamp (compact) the coffee. Lightly tap the edges of the filter basket to loosen any grounds from the sides, and then re-tamp. Employ a moderate level of force when tamping the coffee, somewhere betwen 30 – 45 pounds. Experience will soon show you the correct pressure level. But generally if the shots pour too quickly you will need to use extra pressure and whenever they flow too slowly you will apply a lesser amount of pressure. To achieve a good level lightly turn your tamper on top of the coffee to create a smooth perfect finish. If you see any holes or indentations simply tap the portafilter on a surface to loosen the coffee then re-tamp. Sweep the porta-filter basket making sure to remove any loose coffee from the rim. For this you can use a small brush or your finger. 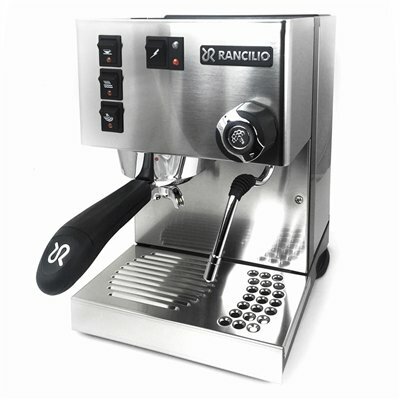 This will ensure a tight fit when you lock it onto the group head of your espresso machine, and will also help to keep your group head clean. Purge your machine by running a little water. This will expel any old grinds and ensure that your water temperature is correct. Try to work with filtered water in your machine, and in addition pour it right into a pre-warmed shot glass. 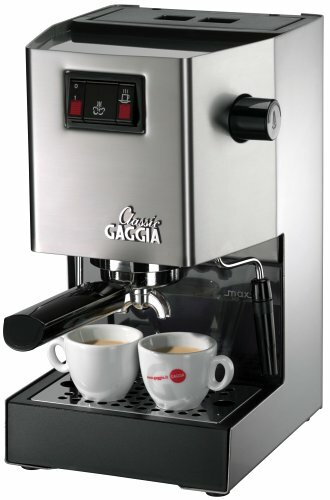 Start your machine; you’ll see the steady flow of espresso after a couple of seconds. 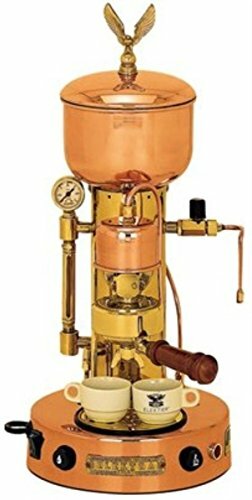 The perfect shot time is 22-25 seconds from the actual moment you push a brewing key or pull a lever. This will be the optimum time in which to draw out the flavorful and aromatic oils with just a hint of the more bitter elements, producing a powerful, full-flavored espresso. The Crema (fine-celled foam of fats comprising the premium flavors and aromatic qualities) should appear after around half an oz has poured. You ought to find a layer developing on top that will become a mild brownish color. With A Perfect Shot of Espresso the layers ought to split while the glass floods to around the 1 ounce level. The actual crema upon the top will ideally look just like caramel and your shot must possess a flavor that is fairly sweet but intense. 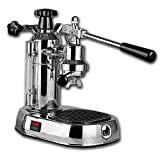 The perfect shot comes with practice and experience of your espresso machine and more importantly, your grinder. A good Barista will always be chasing the perfect balance between tamping pressure and the correct grind to produce a perfect shot. Air pressure and room temperature, along with small variations within your coffee beans will mean that the critical balance will be constantly changing from day to day and sometimes hour upon hour. All of this simply makes the whole process of how to make espresso coffee a moveable feast and is probably the reason why so many of us become infatuated with the tinkering process. Should the water flow too slowly especially if you have not tamped hard, then your grind is definitely too fine and will more than likely produce a dark over extracted shot. On the other hand should the water pour fast even if you have tamped hard, then your grind is actually far too coarse and will produce a tasteless, weak and under extracted shot. If the espresso has an inadequate crema, your cause is generally under extraction, old coffee, or very low brewing temperatures. To help with this ensure that you are using fresh coffee, then warm the porta-filter basket and shot glass. I hope this tutorial helps you learn how to make espresso coffee at home and please feel free to contact me with any espresso questions!